Polling Shows Americans Support Environmental Enforcement And Clean Energy. Pope Francis’s Radical Environmentalism – Tara Isabella Burton – The Atlantic. Major residential, commercial and industrial developments throughout the country are subject to an array of federal and state laws designed to protect the environment, buttressed nearly everywhere by local land-use regulations addressing the community impacts of such projects. In New York, however, these regulations are wrapped in the added red tape of the State Environmental Quality Review Act, or SEQR. In this, as in so many areas of regulatory policy, the Empire State is an outlier. Less than one-third of all states have similarly comprehensive environmental review statutes —and fewer have laws as broadly applicable as New York’s SEQR. Nearly 40 years after its enactment, can SEQR be reformed to strike a better balance between environmental protection and economic growth? That’s a crucial question when much of New York, especially upstate, is suffering from what could be described as a severe development deficit. While it would be difficult to quantify SEQR’s role in discouraging investment and job creation in New York, the added regulatory imposition certainly does little to expedite the building of new homes, businesses, factories and civic facilities. As currently written and interpreted, SEQR can be exploited to produce costly delays and uncertainty for the kind of job-creating projects New York desperately needs. Several of the state’s regional economic development councils have identified SEQR as an obstacle to development. Governor Andrew Cuomo has responded to these complaints by allowing his state Department of Environmental Conservation (DEC) to float proposed rule changes designed to improve SEQR in response to years of complaints from private-sector developers. DEC says it is aiming to make the process more efficient and predictable “without sacrificing meaningful environmental review,” but the ideas it is considering don’t go far enough to achieve this goal. Reduce the potential for undue delays by imposing hard deadlines and incentives to ensure the process can be completed within a year. Mandate “scoping” of environmental impacts at the first stage in the SEQR review process, but also more tightly restrict the introduction of new issues by lead agencies later in the process. Eliminate the law’s reference to “community and neighborhood character” as an aspect of the broadly defined environment potentially affected by projects, since the concept already is defined by local planning and zoning laws. Industry groups have proposed other, more specific changes that also deserve enactment as part of any meaningful SEQR reform process. The peak of America’s postwar economic boom in the 1960s coincided with a growing public awareness of the increasingly troubling environmental impacts of untrammelled industrial, commercial and residential development. The health hazards of air pollution in major metropolitan areas had been highlighted by incidents such as a four-day temperature inversion blamed for dozens of deaths in New York City in 1965. Water pollution was also a serious problem; in the nation’s industrial heartland, portions of the Great Lakes were literally dying— becoming uninhabitable by fish or plant life. Stretches of storied major waterways such as the Hudson River had become seriously polluted. During the same period, perceived assaults on the built environment of neighborhoods and communities had led to a grassroots backlash against major highway expansion projects in some cities. 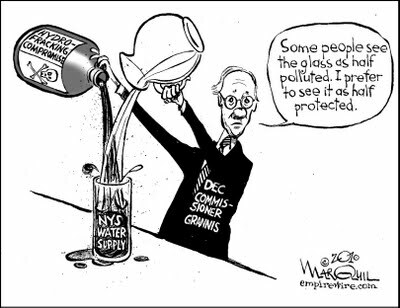 NEPA would be the primary model for laws in states including New York, whose State Environmental Quality Review Act (SEQR) was enacted in 1975. NEPA and SEQR also differ in several other significant respects. SEQR’s broader scope and its requirement for “maximum extent practicable” mitigation as a condition for potential approval make it more expansive and stringent than its federal counterpart, NEPA; indeed, as will be shown below, it is among the most expansive and stringent laws of its type in any state. New analysis: As a driver of tar sands expansion, Keystone XL fails President Obama’s climate test | Susan Casey-Lefkowitz’s Blog | Switchboard, from NRDC. 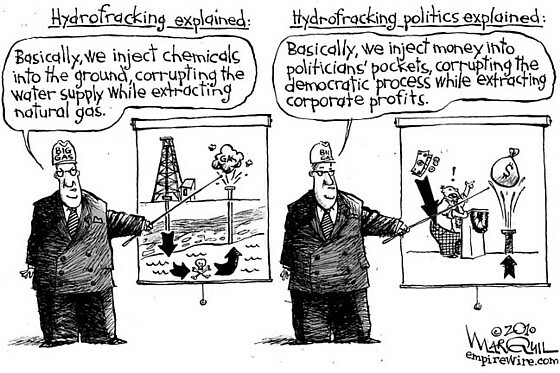 The Big Fracking Bubble: The Scam Behind the Gas Boom | Politics News | Rolling Stone. 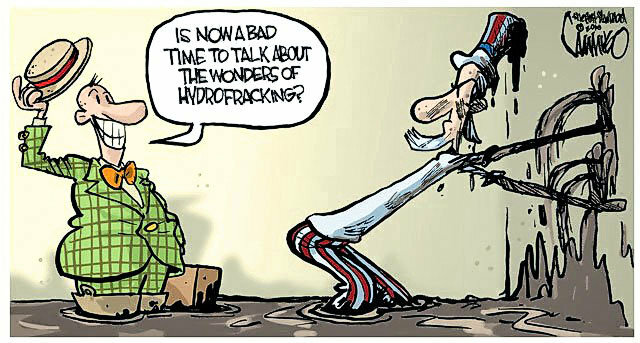 Marcellus shale fracking: Natural gas exports eyed through Calvert County – baltimoresun.com.